APC loses again. 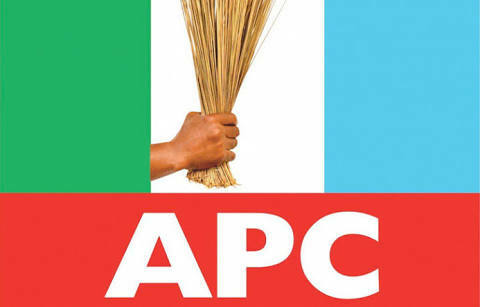 The crises rocking the Rivers State chapter of the All Progressives Congress have intensified with the Rivers State High Court holden in Port Harcourt on Wednesday declaring the ward, Local Government and the State congresses of the party null and void. It was gathered that the ruling was given by Justice C Nwogu, who had earlier issued an order restraining the party from holding the congresses. Justice Nwogu frowned at the decision of the APC to hold the congresses that were previously barred by the court describing it as contempt. He also accused the party of plotting to arm-twist the judiciary. Recall that the APC national headquarters had rescheduled the Rivers State Congresses for 19th, 20th and 21st of May 2018 after the order by Justice Nwogu. The crisis in the APC in Rivers State is between supporters of the Minister of Transportation, Chibuike Rotimi Amaechi and Senator Magnus Abe. Abe is a governorship aspirant of the APC in Rivers State. However, Amaechi who is the leader of the APC in the state has reportedly vowed never to support the governorship of Abe who he had in 2015 also compelled to step down for his preferred aspirant, Dr. Dakuku Peterside. Dakuku however lost the election to Nyesom Wike of the PDP.